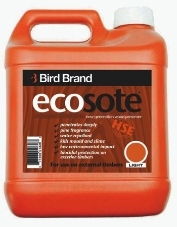 Bird Brand is a ready to use wood preservative on exterior timbers, where it can control algae, mould and moss. 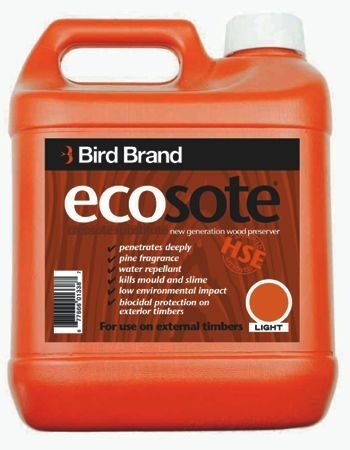 It also penetrates the timber without the need for solvents and can be used on sheds, fences and timber products. Available in Light Brown, Dark Brown and Black. Please state preferance at checkout.